We have all the specialized equipment needed to assess your fish population. 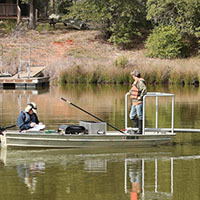 Yearly assessment of your fish population is a very important part of guiding your lake fishery to first class status. 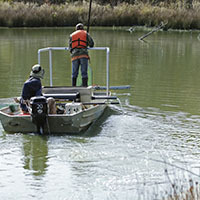 A fishery assessment will help indicate potential problems, such as habitat issues or forage availability issues, among others. 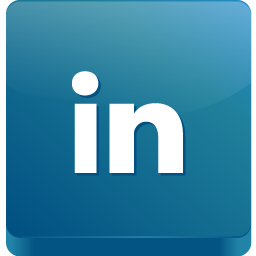 Electrofishing surveys are necessary before any active fishery management plan is enacted. Fishery surveys can provide baseline data for decision-making, and when performed yearly, become invaluable management tools. 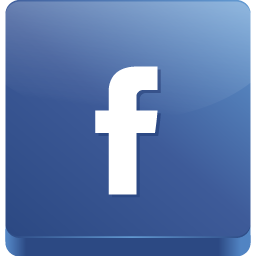 Annual fishery surveys offer the most complete evaluation of your fishery management plan. 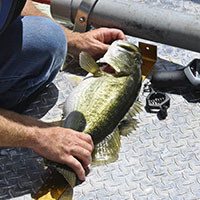 We use techniques such as electrofishing (sometimes called lake shocking, fish shocking, or a shock survey), shoreline seining, and gill netting to assess your fishery. 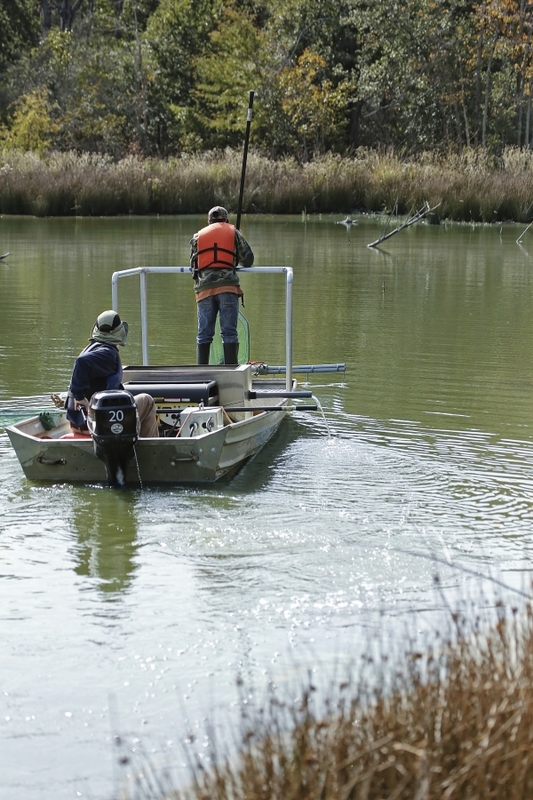 The most common fishery assessment technique used at Vollmar Pond and Lake Management is electrofishing (sometimes called lake shocking, fish shocking, or a shock survey). 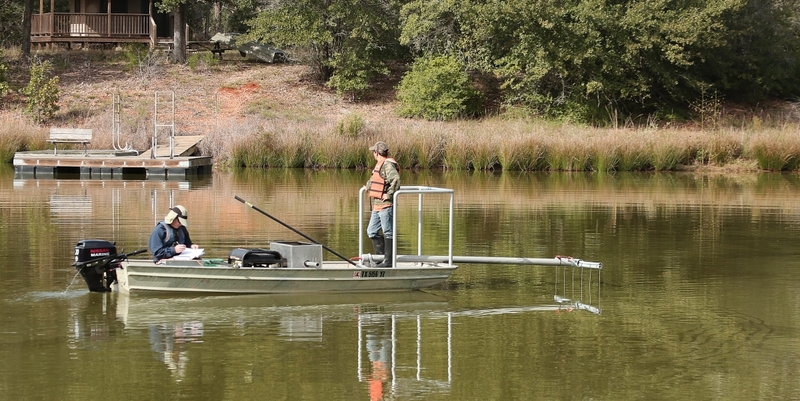 Vollmar Pond & Lake Management has the same electrofishing technology employed by agencies like Texas Parks and Wildlife and the U.S. Fish and Wildlife Service. Our shocker boat uses electricity to temporarily stun your fish so they can be sampled. Once the fish are collected, we weigh them to the nearest 1/100th pound and measure them to the nearest 1/8th inch. Weighing and measuring length help determine the condition of your fish. 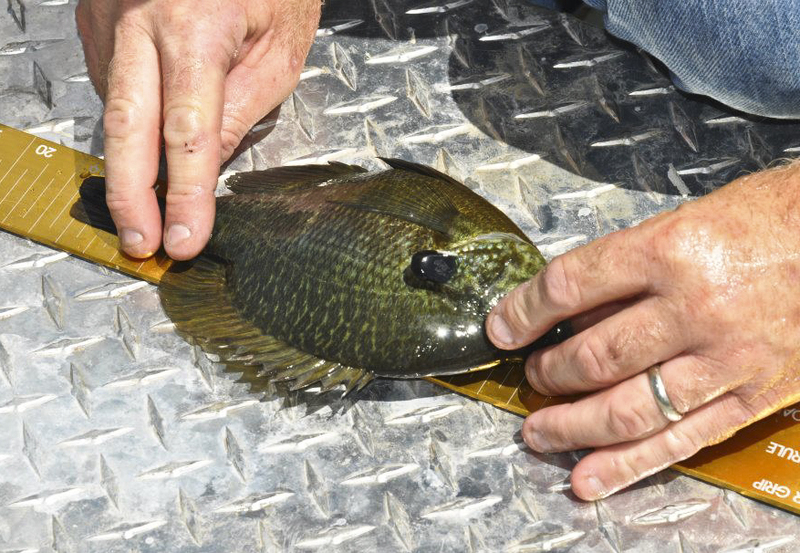 Fish condition (health) provides the insight necessary to determine the effectiveness of your current fishery management plan and practices. 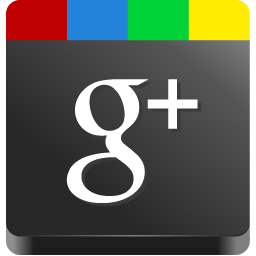 It will also help us determine if a new plan is necessary. 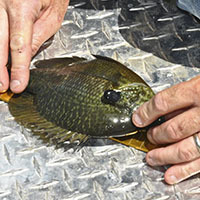 Relative weight (Wr) – Wr shows the condition of your fish compared to healthy fish. Proportional Stocking Density (PSD) of game species – PSD shows the size structure of your fish population. 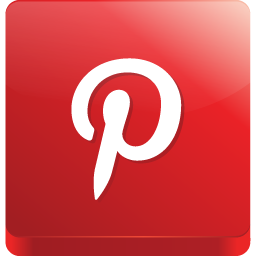 Do large fish or small fish dominate the fish population? 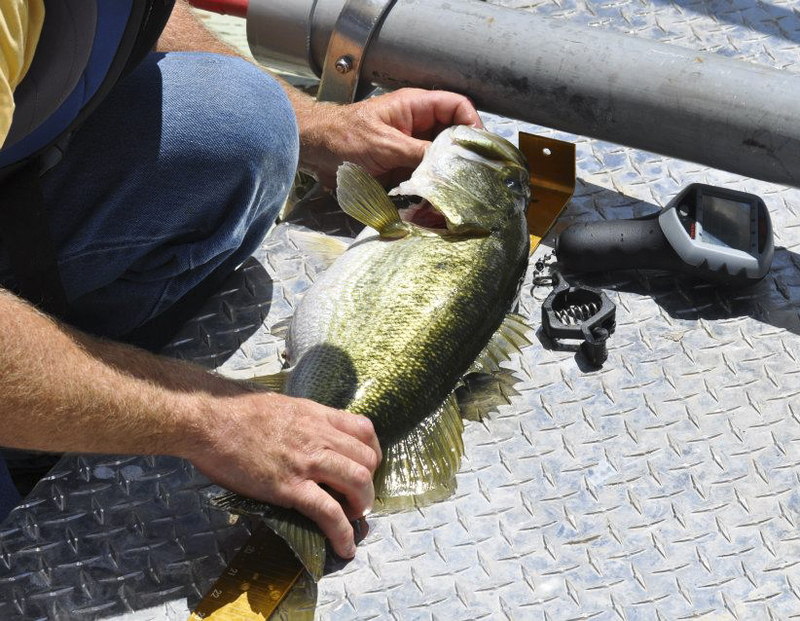 If the status of your fish population is not meeting your expectations, an electrofishing survey (sometimes called lake shocking, fish shocking, or a shock survey) will help determine where your problems lie. Is it habitat, fish crowding, lack of forage, or is it a combination of multiple things?